General trends across all sectors and business functions indicate the global economy has been growing stronger, resulting in a 10% increase in global foreign direct investment (FDI) levels measured by the number of jobs created in 2016 versus the previous year. At the same time, a changing political rhetoric on trade is combined with disruptive technologies that are reconfiguring how and where value is created. This is expected to generate a new form of globalization, where international flows of data and information will become increasingly prominent while the internationalization of goods, services and capital may have to adapt to changing opportunities for trade. The convergence of technologies such as the Internet of Things, big data, analytics, mobile and social collaboration, enables organizations to be more intelligent, more agile, and better able to scale their operations, optimize supply chains and shift to new business models with unprecedented speed. 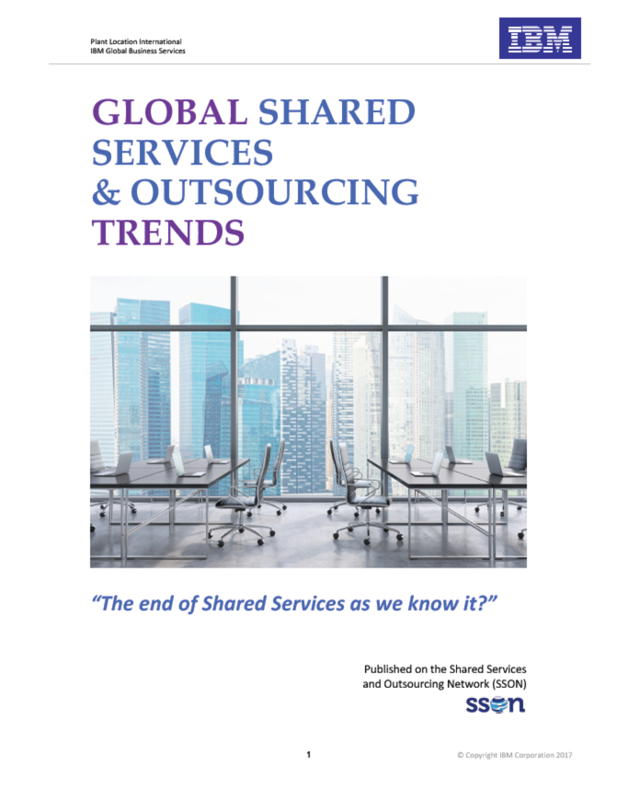 This article assesses how these transformative shifts are starting to impact on the scale, scope and nature of shared services establishments.